Limited to the first 30 students that sign up. Broaden the pool of potential places to start your career and quickly build your network by enrolling in our SB NYC program. 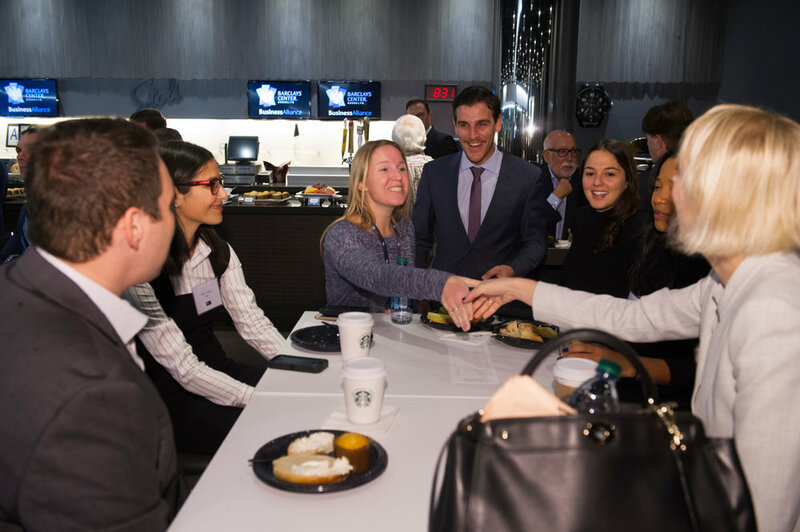 SB NYC allows you to attend intimate meet-and-greets with 20 Top Executives in the business in New York. See Our Mentors and Our Connections for a sampling of those executives in our network. Network, learn and receive guidance in a relaxed environment; participate in mock pitches to some of the biggest brands in the business; simulate a day-in-the-life of one of these Executives. As they share their stories, keep in mind that storytelling is one of the best ways to share your experience and skills - learn this from the best and apply it to your interviews. The fee for enrolling in this program is $2,000 (payment can be made via Credit Card or PayPal). Complete the information below to get started today. Contact Us with any questions and/or to receive additional information. If non-USA, please type "International".